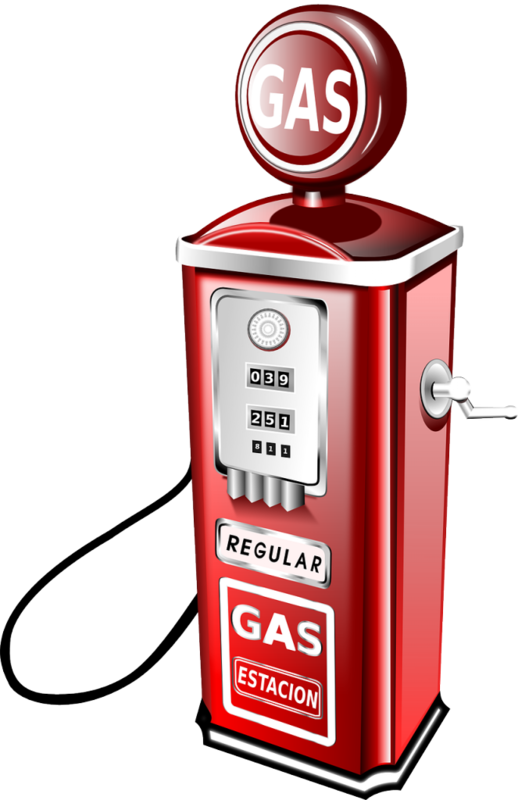 Will gas prices impact travel plans this summer? Gas prices this coming Memorial Day weekend will be the highest in four years and likely start to dent the summer travel season, industry experts said. 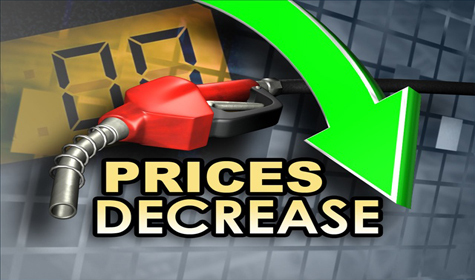 Motor club AAA reported a national average retail price of $2.93 for a gallon of regular unleaded gasoline on Tuesday, up 17.5 cents from one month ago. By AAA’s account, the average price leading up to the long holiday weekend is almost 50 cents more than the average for the last three Memorial Day weekends. “Trends are indicating that this summer is likely to bring the national average to at least $3 per gallon,” AAA spokeswoman Jeanette Casselano said in a statement. Gas prices usually follow the price for crude oil. 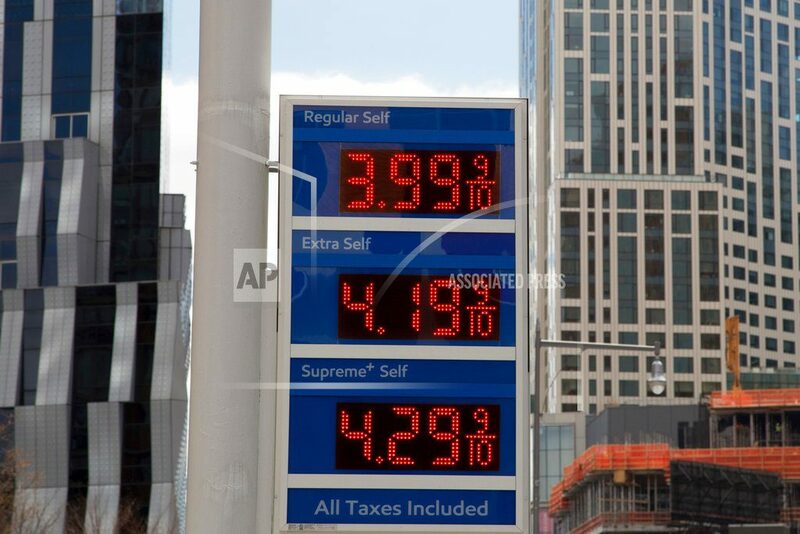 With a political standoff underway between the United States and Iran, a member of the Organization of Petroleum Exporting Countries, oil prices have moved sharply higher since the beginning of the month. Since May 1, the price for Brent crude oil is up about 5 percent. Federal data show consumers, meanwhile, are seeing inflation at the gas pump more than many other goods. 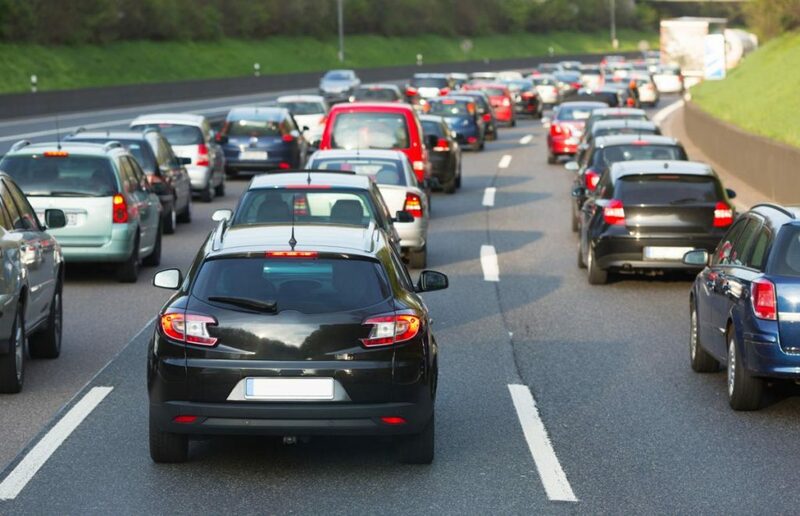 Patrick DeHaan, the senior petroleum analyst at GasBuddy, said he was expecting summer travel plans will take a backseat as consumers face tough choices about their spending. and refineries running full throttle. than this time last year, according to GasBuddy.com. said Patrick DeHaan, senior energy analyst at GasBuddy.com.